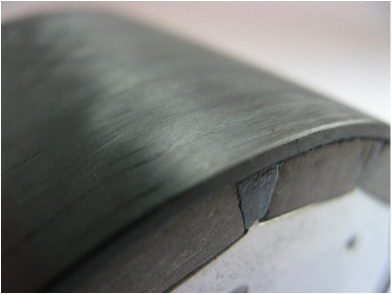 Arnold Magnetic Technologies offers composite and metallic encapsulation solutions for a wide range of permanent magnet systems and applications. 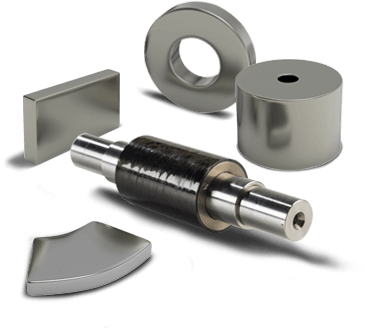 While metallic sleeved magnet containment solutions are used extensively for magnet containment, Wraptite composite sleeves offer a superior design alternative for today’s higher performance applications in which rotational speeds exceed 50K RPM. 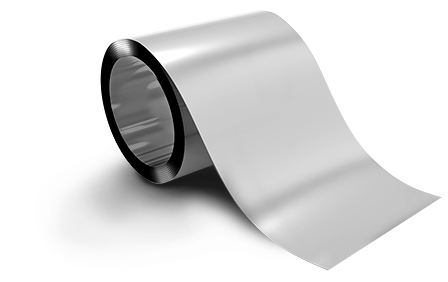 In addition to RPM, Wraptite encapsulation is a perfect fit for systems that must operate reliably in extreme conditions while reducing system weight. Applications with these characteristics are found in automotive, motorsport, oil and gas, aerospace and general industrial systems. 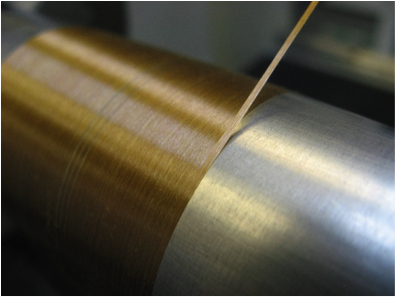 Wraptite composite materials include carbon fibre, Zylon fibre and glass fibre composites using a range of epoxy, cyanate ester and BMI-based resin systems. 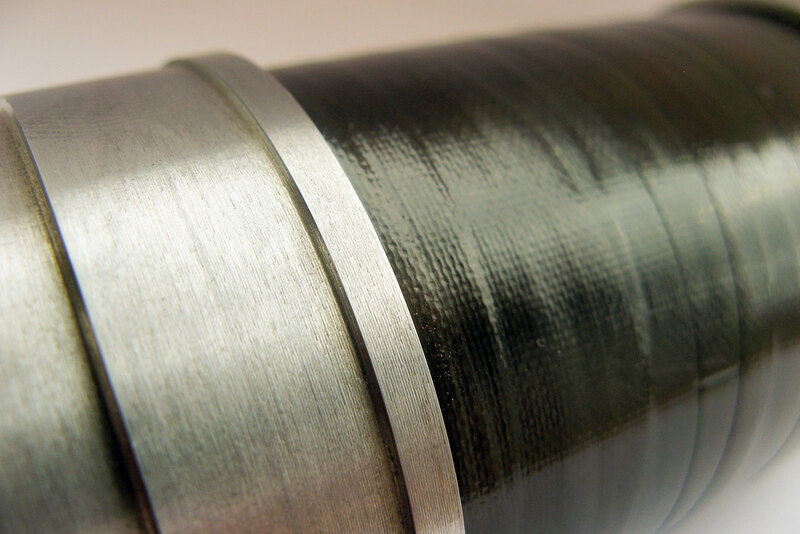 Our technology includes the winding of multi-filament tows directly over the rotor to be contained, or the production of sleeves which are pressed into position to produce an interference fit. Arnold Magnetic Technologies offers a customized service and is able to assist in the engineering design of your rotor and containment requirements. 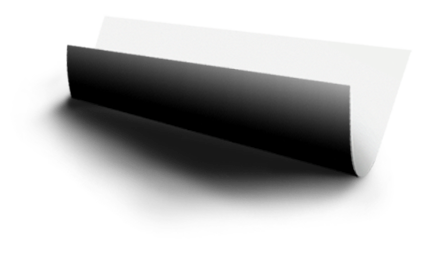 Arnold provides a total in-house solution, from design concept through system integration.